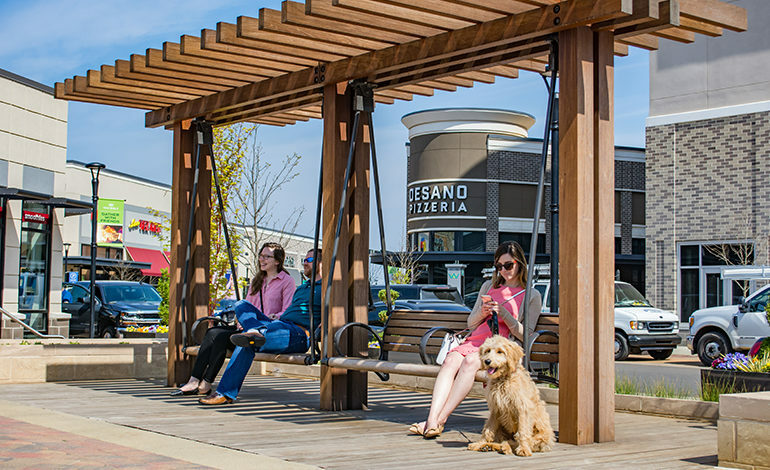 South Charlotte’s newest mixed-use, pedestrian friendly community, Waverly, offers world class restaurants, retail, work places and homes all within walking distance. McAdams provided full-service consulting to bring this high-profile development to life. 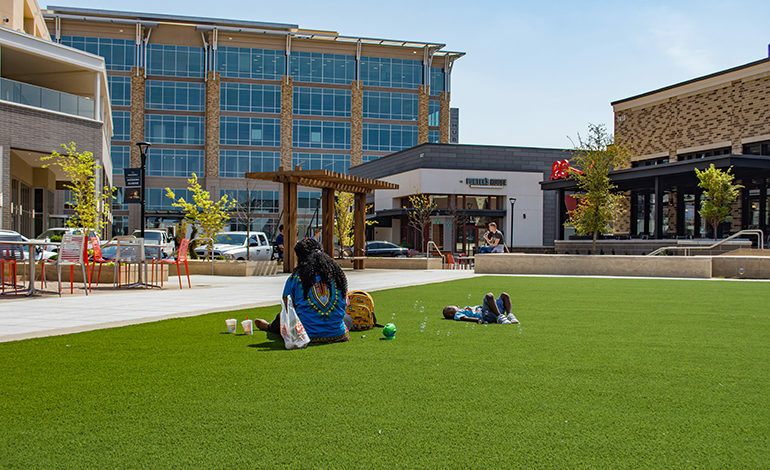 Working directly with the development partners, McAdams provided civil engineering and landscape architecture services while closely collaborating with the project architects. Whole Foods, the primary anchor, set the stage for a destination shopping experience and modern retail environment. Public plazas, “Main Street” styled retail core, parks and tree lined streets make the public realm inviting and authentic. McAdams acquired all necessary site permits and coordinated with multiple agencies working hard to satisfy officials while preserving the design integrity and vision for the development.